NIGOR® is proud to have received so much acknowledgement from the outdoor industry and beyond during the 1 1/2 years the brand is available on the market . NIGOR®’s Pio Pio has received a “Red Dot Design Award” this year. 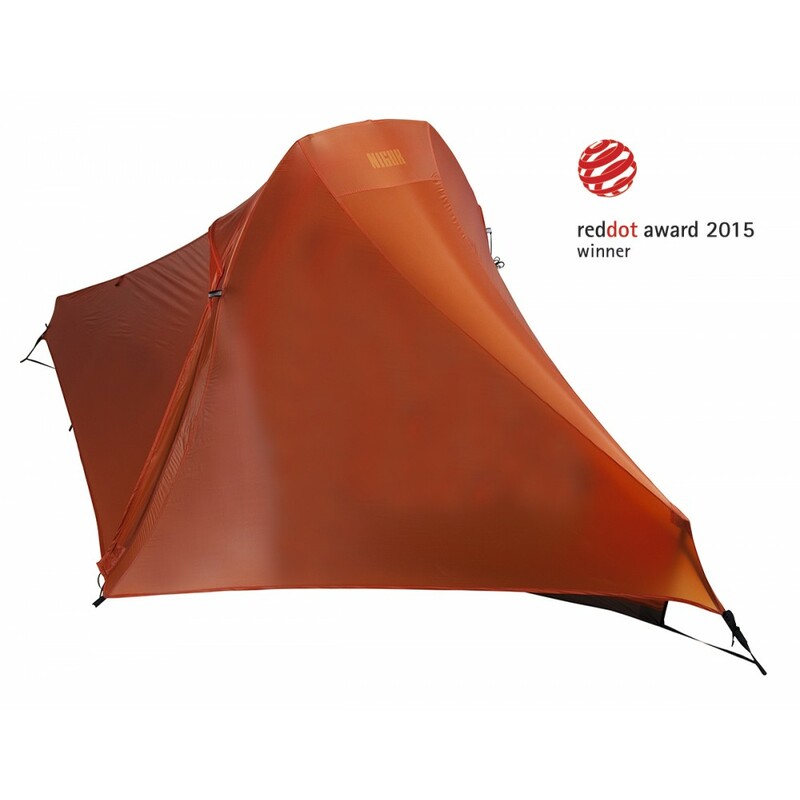 According to the jury: “The spacious Pio Pio tent attracts attention above all others with its innovative fabric that is capable of having holes repaired by simply rubbing the surface.” Besides the “Red Dot Award” for the Pio Pio tent, NIGOR®’s Parula 2 tent became “Kauftipp”in the renown German Outdoor Magazin, the Didis 2 tent won a Dutch “Op Pad Award” and the Zero G backpack was named ” Best Buy” by Chris Townsend in his Superlight pack test in the Outdoor Gears magazine.